Player Unknown:Battlegrounds, is currently on the mobiles and we have some exciting for you if you are waiting for PUBG Mobile 0.4.0! 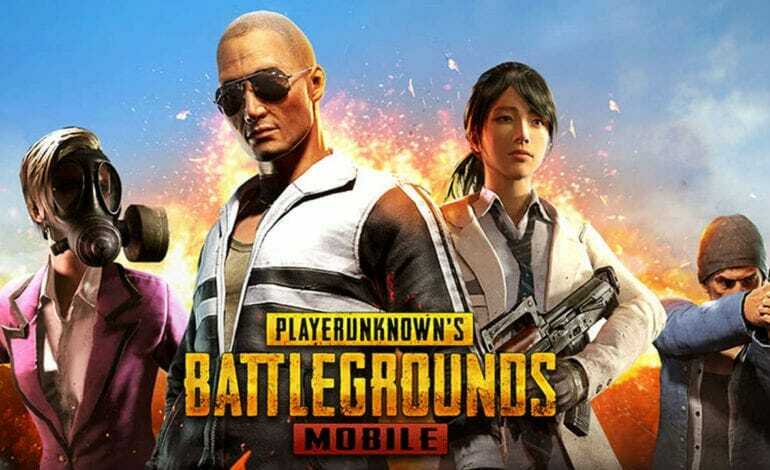 The widely famous and one of the most played Battle Royale Games right now released a mobile version of the game not long ago. Android phones and iOS phones got the game and of course, a lot of people started playing it. The mobile version wasn’t perfect of course. There were issues, bugs, glitches that needed to be fixed and other improvements to be made. The wonderful thing is, that the developers really listened to the community and rolled out an update that fixed a lot of stuff. The patch notes for PUBG’s Android APK and iOS IPA have been released and there have been a big number of improvements. After the update, the game will be better optimized, it will have support for higher graphics, the gun fights which were sort of underwhelming, will be improved. They’ve introduced enemy kill cams, better shooting animations, etc. New game mode have also been added to the game, like Training Mode, Sniper Mode, Shotgun Mode and Fast Paced Mode. If you’re curious about the PUBG Mobile 0.4.0 patch notes, here they are! We’ll be getting a new weather Dusk after the 0.4.0 update. Bad news for cheaters, the new update will improve cheat detection mechanism and ban system for cheaters will be implemented. It’s good to see a healthy patch come out so quick for the game, considering the immense popularity that it has accumulated in the short time of its release on the smartphone market. What are your thoughts on the patch? Let us know in the comments section below!